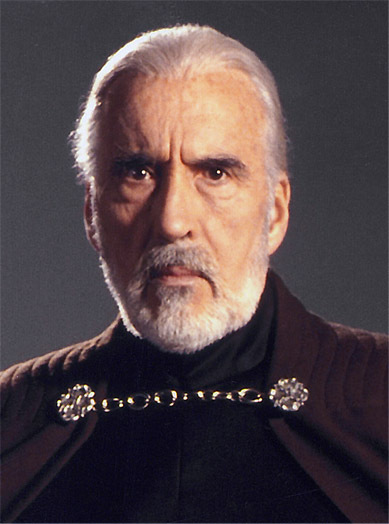 Today, we take time out to honor the life and work of Christopher Lee, known as Count Dooku/Darth Tyrannus in the Star Wars universe; perhaps better known as Saruman in the Lord of the Rings and Hobbit movies; and widely remembered as a master actor in the horror genre through his work with the Hammer film company. His acting career spanned nearly seven decades, across more than 200 films. And that’s just the tip of the iceberg. 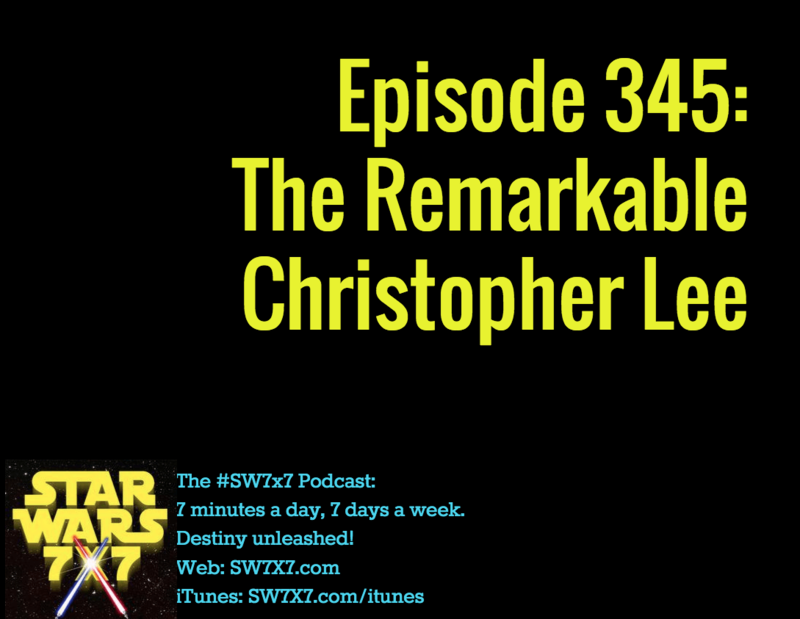 Blow your mind by reading the entry for Christopher Lee on Wikipedia, and check out this very fun read, “22 Incredible Facts About The Life and Career Of Sir Christopher Lee,” on i09 (yes, he was knighted, too).